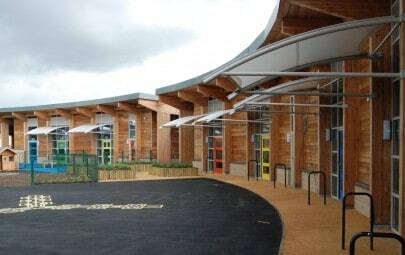 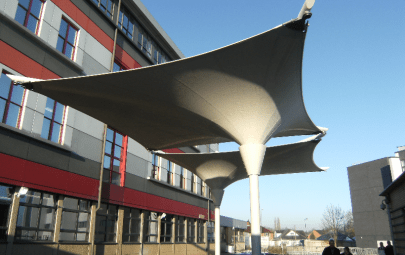 When Architects Co-Partnership were tasked with designing a new building at Sedgehill School in Lewisham, they were keen to include an external, covered space in the central courtyard. 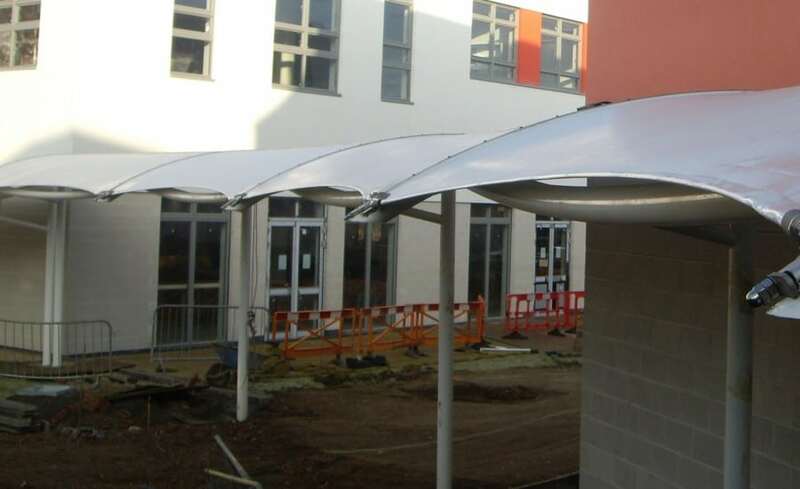 Having worked very successfully with Architen Landrell previously on the North Swindon School project, the design team approached us to help them to design, manufacture and install a circular series of 6 no. 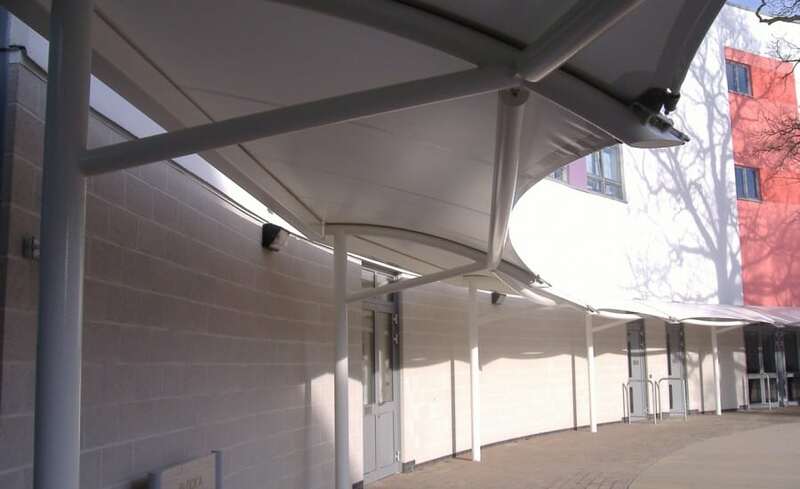 cantilevered barrel vault walkway canopies around the main school courtyard. 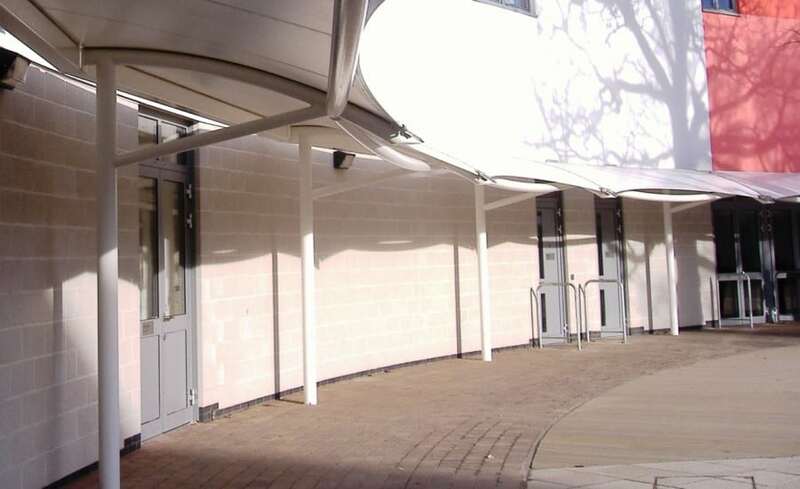 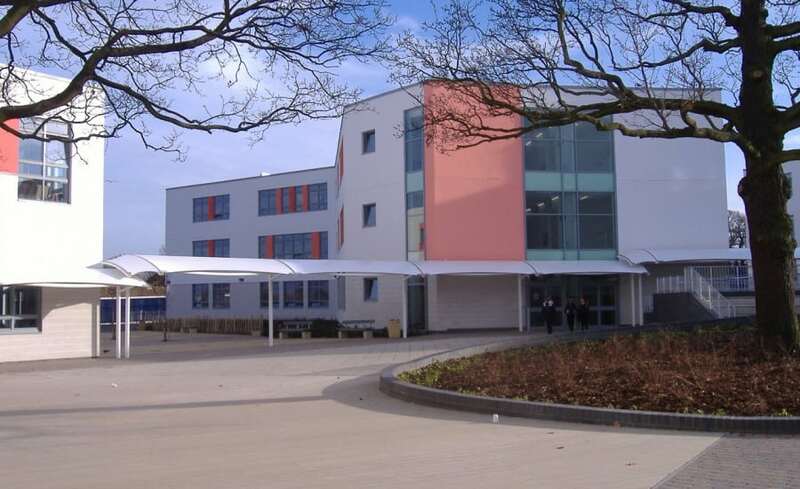 The redevelopment of the school environment included five independent buildings constructed around this central courtyard. 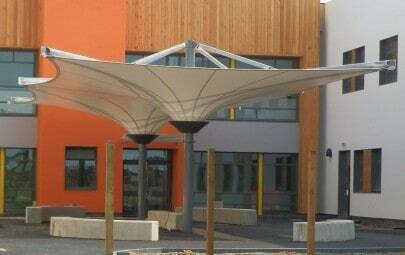 Architen Landrells walkway canopies form a protective link to the new teaching blocks by running alongside the inner face of these buildings and across the open areas between.